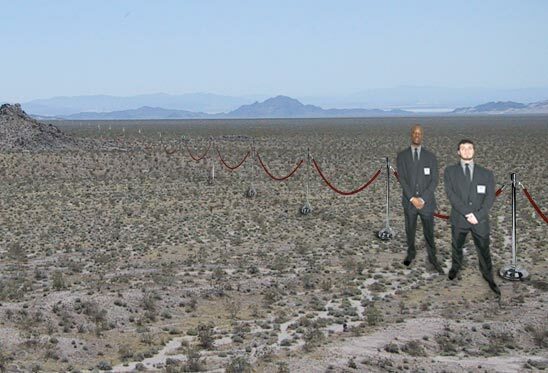 2000 mile velvet rope protective art barrier. $25 cover fee. Ladies first. No re-entry.